Fish oil is known for containing a large amount of omega-3 fatty acids. Omega-3 fatty acids are essential mono-unsaturated fatty acids such as docosahexaenoic acid (DHA) and eicosapentaenoic acid (EPA). These omega-3 fatty acids play a role in blood pressure regulation and maintaining healthy blood triglyceride levels. 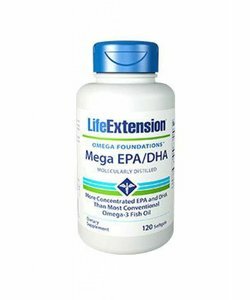 DHA also plays an important role in maintaining brain function. Since omega-3 fatty acids are relatively sparse in food products other than fish and a balance between omega-3 and omega-6 fatty acid intake is very important, supplementing with omega-3 rich fish oil could be useful for most people. It is preferable to take DHA and EPA from animal sources since the omega-3 fatty acid ALA requires conversion before the body can use it. ALA is the plant-derived omega-3 fatty acid which is often added to food products. Fish oil capsules contain mostly unsaturated fatty acids, including omega-3 fatty acids, which are easily damaged by light and heat. For this reason, it is best to keep your fish oil pills refrigerated and away from light. 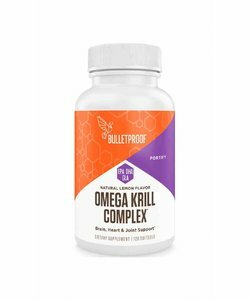 An alternative to fish oil is krill oil, which has a different omega-3 fatty acid composition. 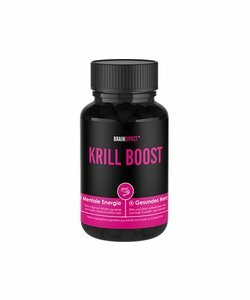 Want to learn more about krill oil? 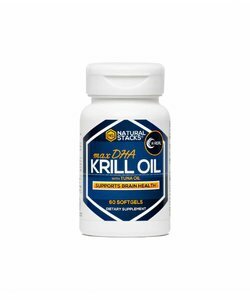 Read our blog posting "Why Krill oil is better than fish oil". LiveHelfi only sells fish oil pills from trusted producers who put their products through strict quality controls. This ensures that we can provide you with high-quality fish oils.